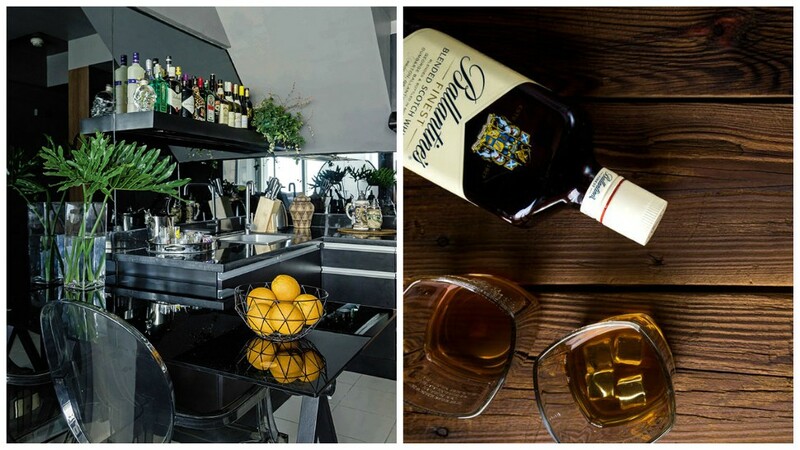 What’s the easiest way to organize bottles and bar ware? Can we set up a bar in a small home? How can I clutter-proof my bar? Bar Spoon: For stirring liquid ingredients. Three-piece Cocktail Shaker: For mixing heavy syrups. Pourer: Placed at the tip of bottles to control the flow of liquid. Muddler: Used to extract juices from fruits and veggies by pressing gently. Citrus Squeezer: Used for juicing lemon, lime and orange. Spill-stop Rubber Mat: Placed at the counter. Chopping Board and Paring Knife: Used to slice fruits and vegetables.